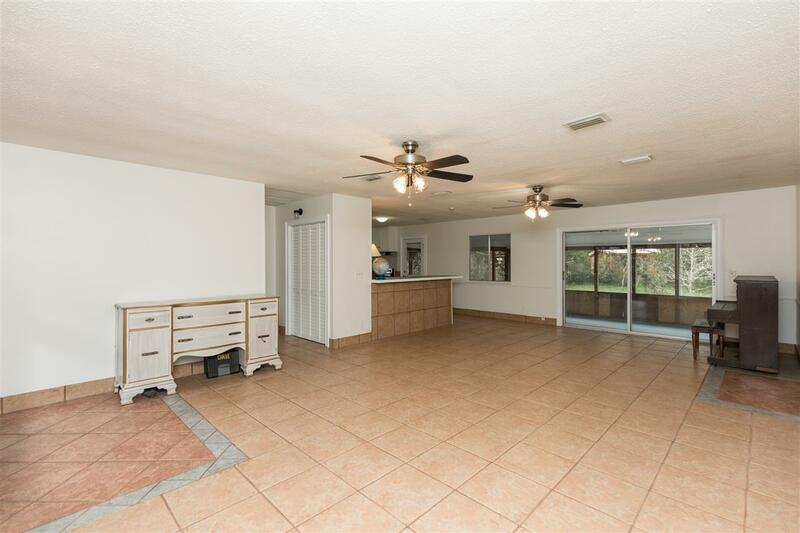 Excellent Anastasia Island location plus plenty of room to roam. This four bedroom, three bath home offers 2,175 square feet of heated and cooled space, with an additional 1352 square feet to enjoy. 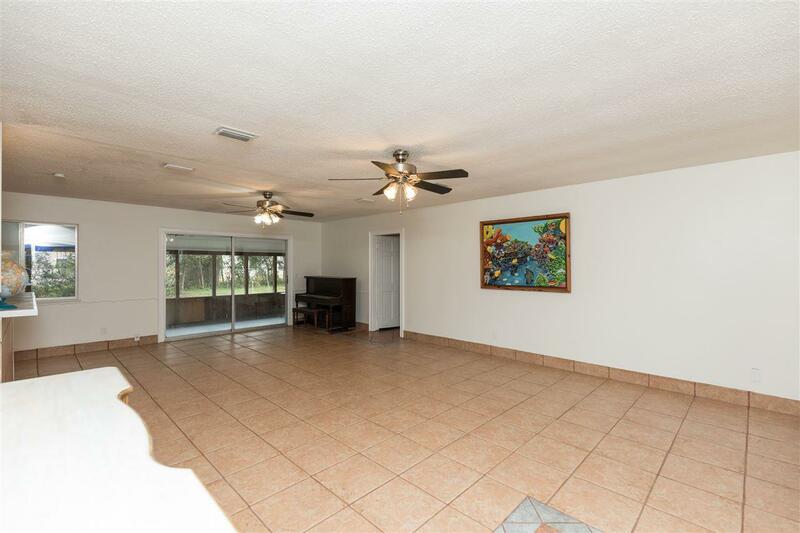 Upstairs are three bedrooms and two baths, including an oversized master suite with claw foot tub, walk in closet and sliders leading to the 27' x 12 deck. Each bedroom is bright with new, solid maple floors. 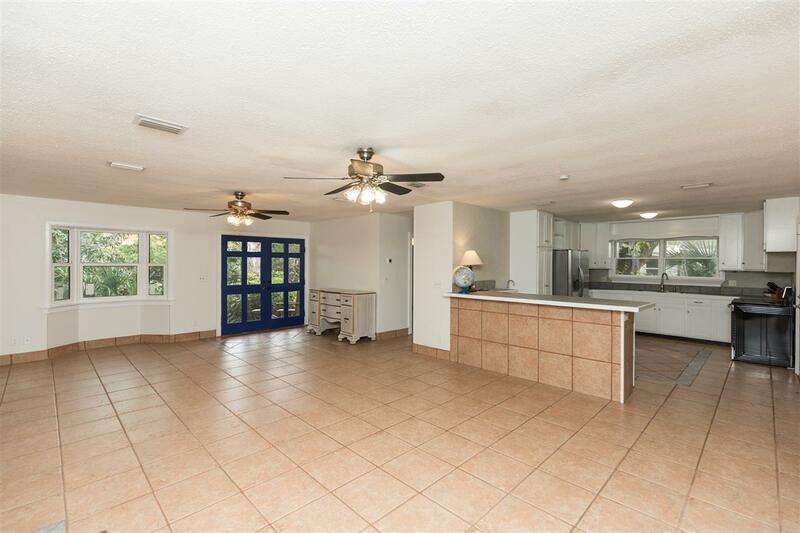 Downstairs is the great room, open kitchen with new range & refrigerator and extra bedroom. Recently replaced windows are impact glass. For those who love outdoor living, the screened porch offers 560 square feet that leads to the perfect yoga/art/gardener's studio. Ready for future garden, the large backyard has gorgeous trees and full fencing. 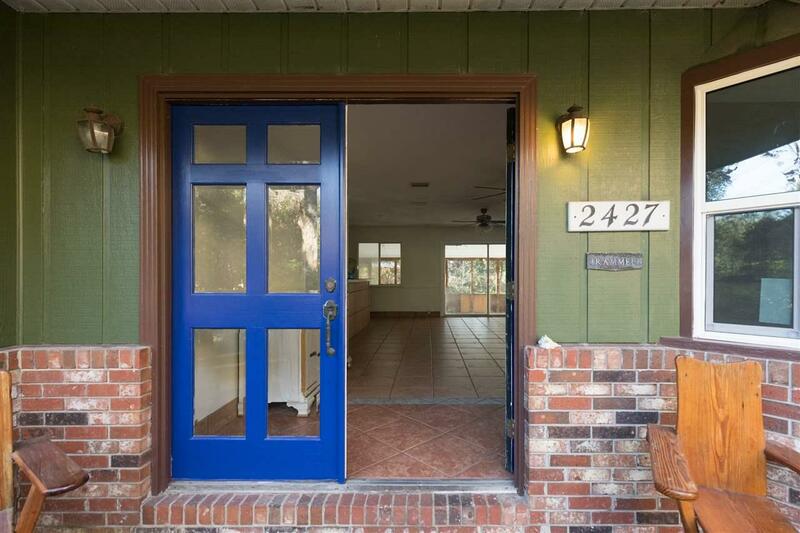 Located just outside the City of St. Augustine Beach but just a short walk to the white sand, pay County taxes only. This sprawling property is a rare find on very high elevation near the beach.